Invite John Bennett Heating to provide you with a quote and enjoy all the benefits of posting a job on MyBuilder. Hi we're John Bennett Heating! We give customers top quality workmanship at great affordable prices. 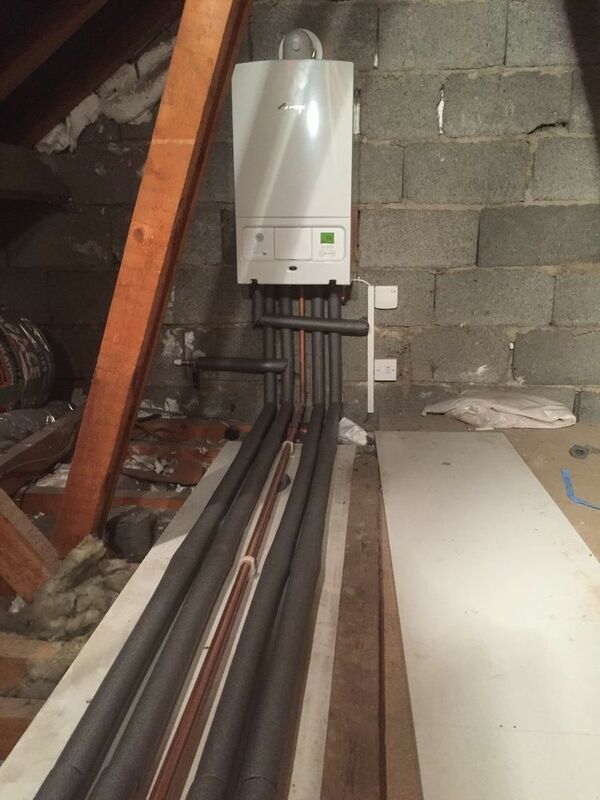 We have over 40+ years experience installing boilers and working on central heating systems. 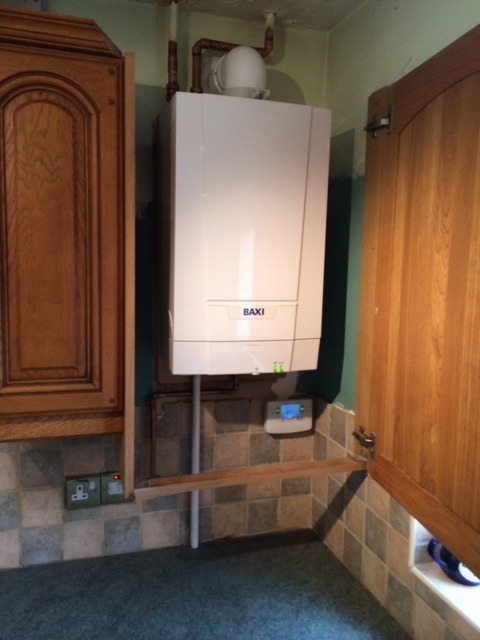 Our 3 Engineers have a total of over 70+ Years of British Gas experience. 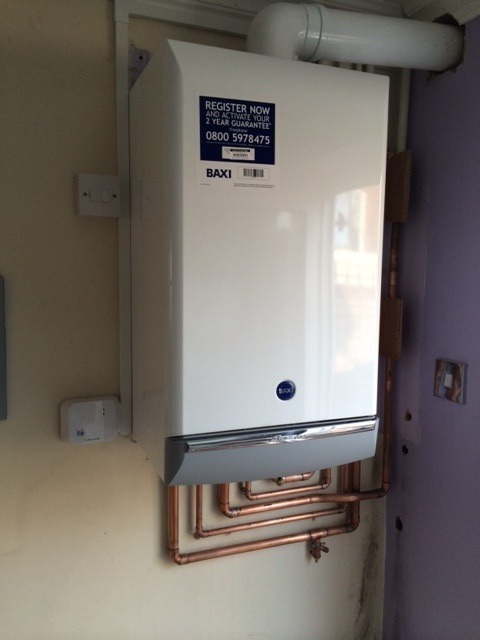 We Look forward to being able to help you achieve the goals you need for your new boiler or work required. Many thanks John Bennett Heating. We are a gas safe qualified local family run business. 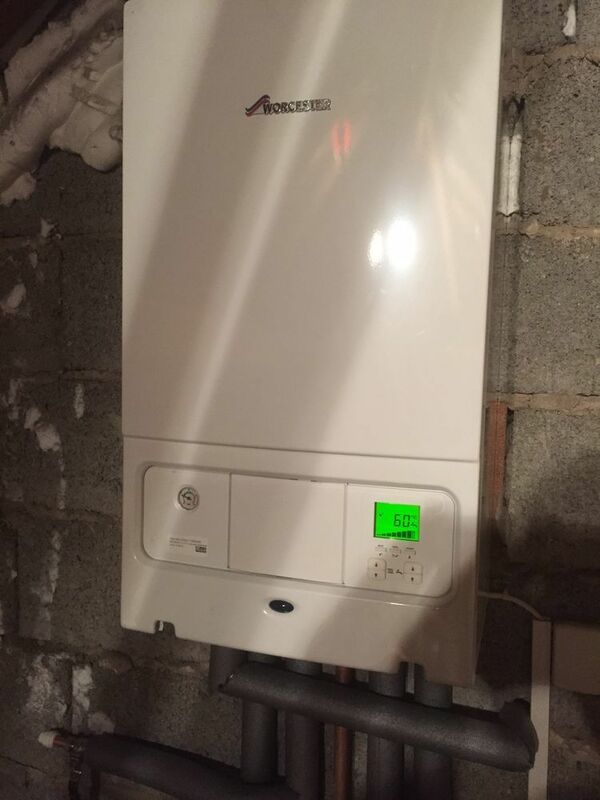 with over 40 years central heating experience of installing new boilers and full central heating systems. 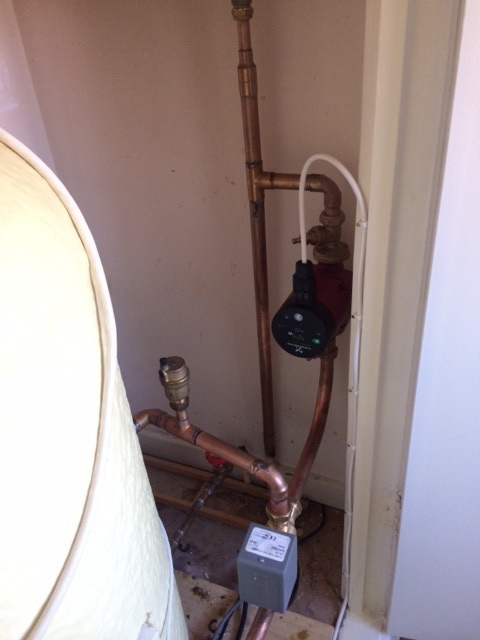 We Were British Gas trained and Provide quality work and great prices in the Leicestershire and Warwickshire area. 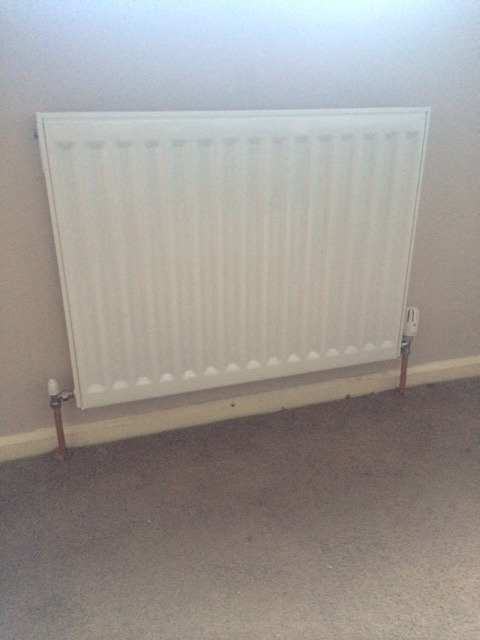 We do a wide range of gas and central heating work.